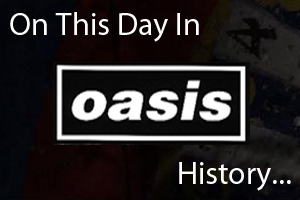 Twenty five years ago today on April 11th 1994 Oasis released their debut single 'Supersonic'. The CD single I bought for £1.99 and included the following tracks. Read about how the song changed an entire generation…and an entire country here.